Pittsboro is a town located in the Indianapolis metropolitan area, which is part of Indiana, United States. Pittsboro is very quiet overall, as there isn't a lot of street noise or city clamor. Parks aren't well-distributed, making it very difficult to reach them from most locations in this part of the Indianapolis metropolitan area. The housing stock of Pittsboro is composed predominantly of single detached homes and townhouses. This town has a selection of housing sizes, ranging from lofts to four or more bedrooms. Home owners occupy around 95% of the units in the town whereas renters occupy the remainder. The average year of construction for houses in this town is 1988. There are only a very small number of primary schools in Pittsboro and for this reason they can be a very long walk away. Moreover, this part of the Indianapolis metropolitan area does not contain any high schools. Concerning food, buying one's groceries very often demands the use of a car in Pittsboro. Pittsboro is very car friendly. Parking is easy. 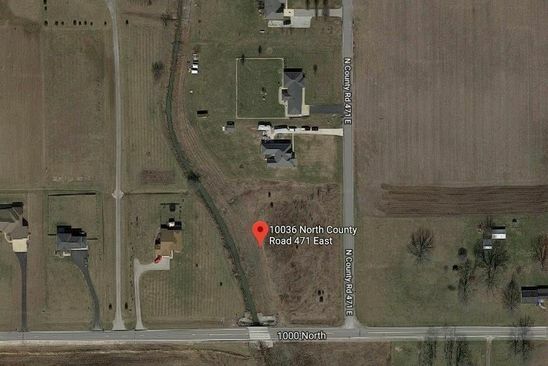 On the other hand, many of the houses for sale in this part of the Indianapolis metropolitan area are located in places that are not very conducive to walking because running common errands is very difficult.